Maintain a healthy scalp and improve the quality of your hair with these intensive treatments. A tailored range of shampoo's for every hair type. All suitable for use on colour treated hair. Add reflective shine to your hair with this personalised range of conditioners. The ultimate volumizing hair & scalp regime for fine, thinning hair. 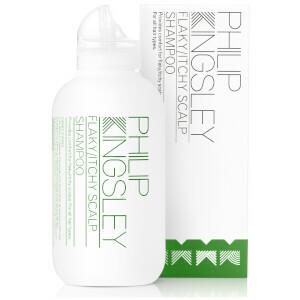 Add volume, smooth out frizz, control, tame & hold any style with this collection of Philip Kingsley styling products that protect & care as they work. Prevent pulling, tugging and damage to your hair with this selection of salon quality brushes. At Philip Kingsley we don’t just sell hair products, we bottle self-belief. We understand that it’s not how you look that defines you, it’s how you feel. We understand that hair is more than a style. Whether you have a hair health issue or you just harbour a desire that your hair could be enhanced, we can make a difference. 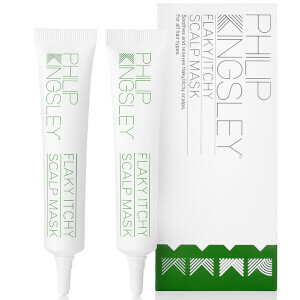 From our Mayfair, London home, and using Trichology (the science of hair and scalp) as well as psychology, Philip Kingsley products, consultations and services deliver ‘Life changing hair’.